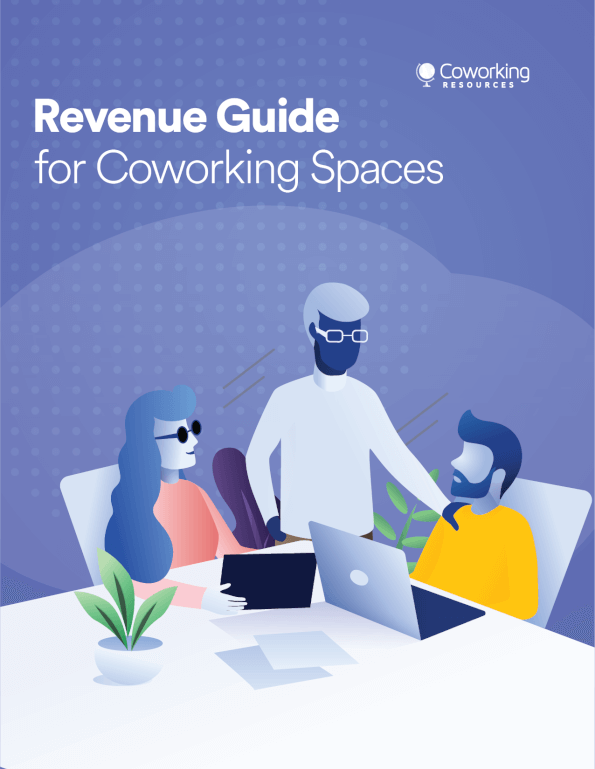 Between the relatively high cost of real estate and the prevalence of startups who are not keen to sign a long-term lease for space yet, coworking is a growing trend in San Diego, as it is across the world. 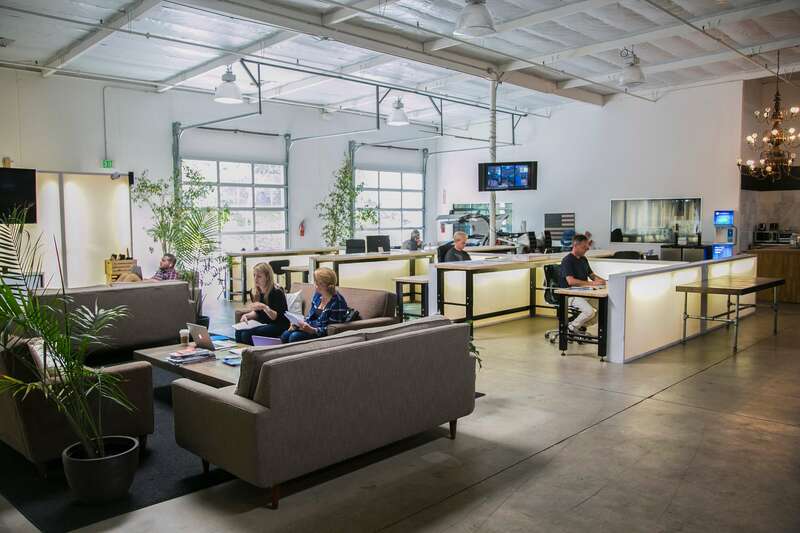 There are dozens of coworking spaces in San Diego alone, working hard to meet the high demand in the area for these locations. Co-mmunity has two locations in San Diego, one in Hillcrest at 1228 University Ave., Suite 200, and the other in La Jolla at 7580 Fay Ave., Suite 204. 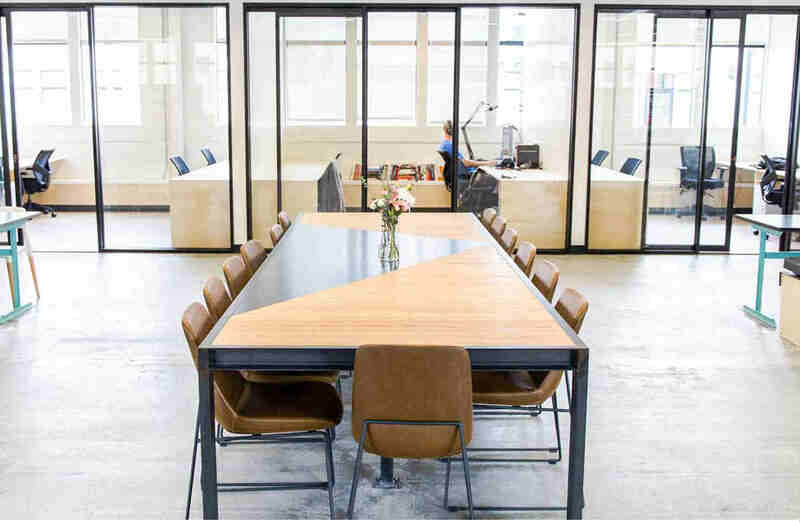 Shared desks start at $325 per month (depending on location) with 24/7 building access, access to events, printing, discounts with vendors, phone booths, fresh tap beer and cold-brew coffee, and free coffee and snacks. High-speed internet is added to dedicated desks, which start at $425. 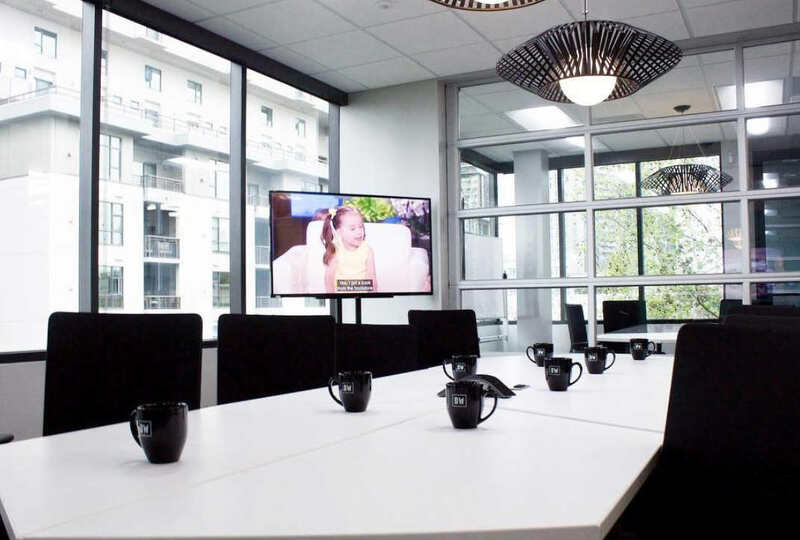 Downtown Works is a top choice for freelancers, startups, and others in San Diego who want to be in the heart of downtown without breaking their budget. There are three floors filled with natural light, plus a rooftop lounge. The location is close to the airport and trolley. All members get free craft beer and locally roasted coffee; access to two fully stocked kitchens; alkaline hot and chilled water; ultra-fast Wi-Fi; unlimited copying, scanning, and printing; weekly happy hours; and weekly workshops and events with industry experts. You can find Downtown Works at 550 W. B St. on the 4th Floor. Monthly plans start at just $295 for 24/7 access. You can find Moniker Commons at 2869 Historic Decatur Road. Like the other coworking spaces, it is great for startups as well as individuals with a range of spaces to work in. There is free parking, community bikes, showers, lockers, complimentary beverages, fiberoptic internet, copy and print equipment, table games, an outdoor living room, concierge services, lounge areas, and even paddleboards. Common desks start at $300 per month. 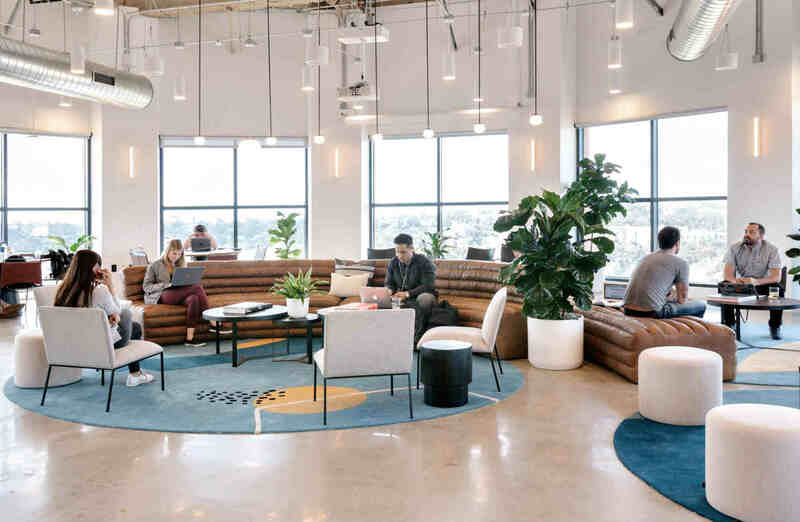 WeWork has locations around the world, including two in San Diego for locals to choose from when it comes time to find a cost-effective place to work. Hot desks start at $350 per month at the B Street location and $360 per month at the Aventine location, located at 600 B St., Suite 300, and 8910 University Center Lane, Suite 1100, respectively. Members can get 24/7 building access, access to office supplies, bike storage, business-class printers, a global network, mail and packaging handling, private phone booths, IT support, super-fast internet, micro-roasted coffee, and craft beer on draft. Incubate Ventures merges modern day incubation with coworking. Each Incubate space offers a collaborative environment where members have access to events and mentors across all sectors, be it in consumer goods, technology or bio-tech. Dedicated desk memberships with 24/7 access go at $995/month and dedicated glass offices go at $1495/month. Each space also offers access to web designers, legal counsel, an accounting team and venture capitals at member rates.